Upgrading a console isn't easy. There is so much to think about when it comes to how to port game information over from an older generation to the latest, when the game is available on both. Thankfully, EA and DICE have confirmed that you'll be able to transfer your progress from Battlefield 4 on Xbox 360 over to the Xbox One version when it launches. All of your earned stats, ranks and gear will carry over should you decide to upgrade to the Xbox One version, meaning you can continue your career in the game uninterrupted. 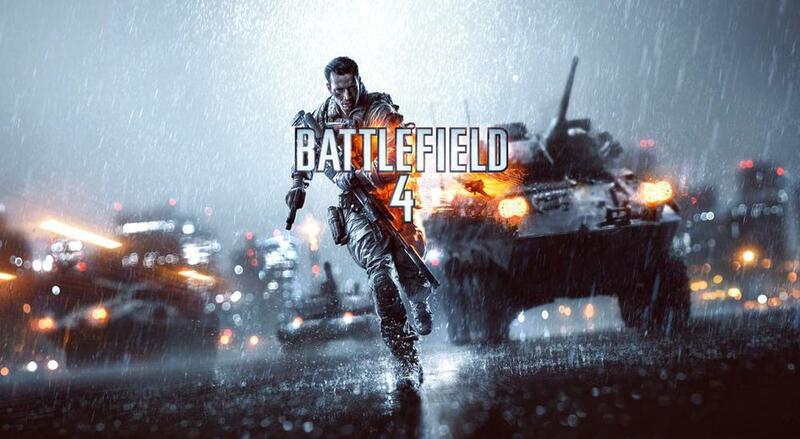 The Xbox One version of Battlefield 4 will be out in November, and Xbox 360 on October 29th. Buying a Premium membership for Battlefield 4 on Xbox 360 will also entitle you to the same content on Xbox One, with the 'Second Assault' map pack coming to Xbox One first.